The importance of color elements. Designing elements that foster an active spirit. Fill out the form to the right to learn more about what it truly means to live in a community that is designed to be full of life, energy, and a passion for living. You can reach out to us via email, phone number, or by filling out the form above. 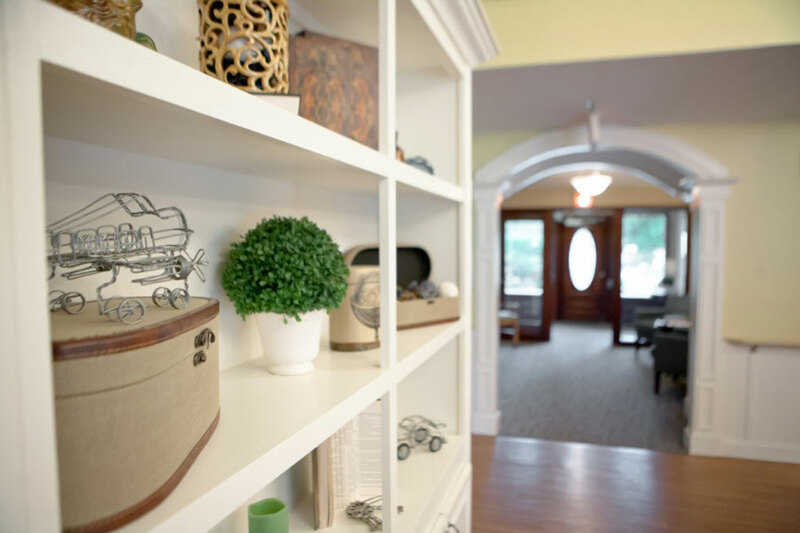 We will gladly have one of our knowledgeable staff members contact you to talk about the Full of Life experiences your loved one can enjoy at Vista Springs. © 2019 Vista Springs Living. All rights reserved.